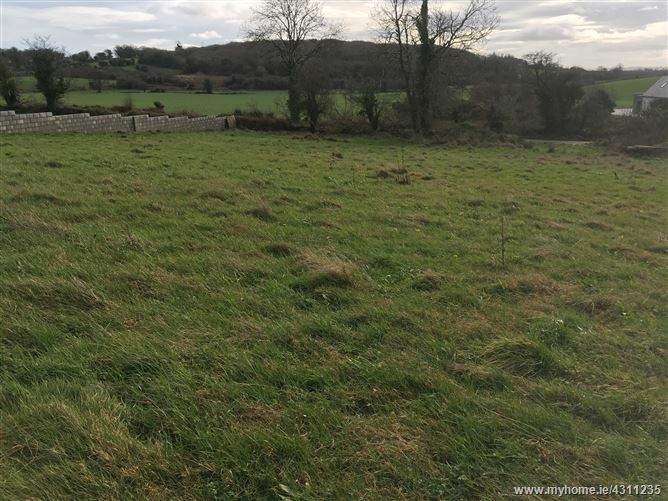 BARRY AUCTIONEERS & VALUERS are delighted to present for sale this highly desirable site with picturesque views within short commute of Cork city. This site poses an excellent opportunity to live the country life but still be close to all the attractions the city has to offer. Located in a great school’s district surrounded by 3 primary schools and two post primary colleges. There is a bus route to cork city within walking distance of the property. Road frontage with a wall and hedge boundary.